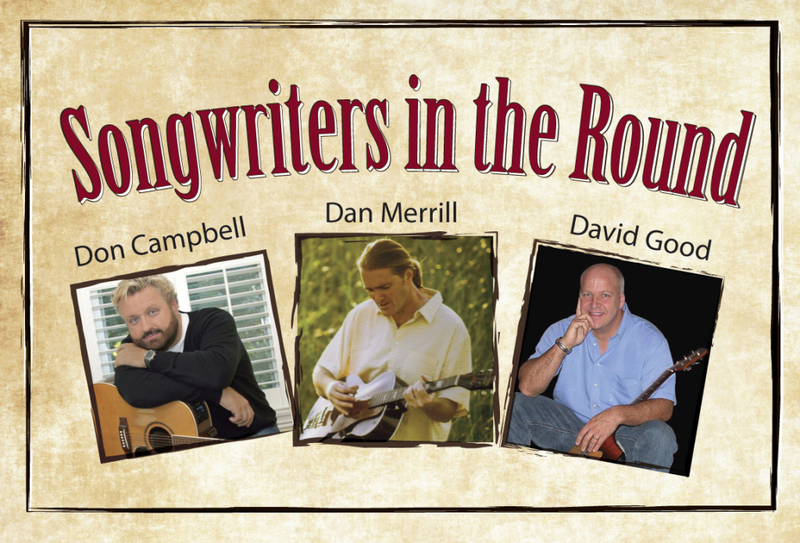 Join us for a magical evening with Songwriters In The Round. Performers Don Campbell, Dan Merrill, and David Good join forces for a musical evening at the Westbrook Performing Arts Center — an intimate evening of original acoustic music by three longtime Maine singer/songwriters. They will share stories of songwriting, the origin of their songs, and take turns performing from their body of work. The evening also includes a live auction at intermission — all to benefit My Place Teen Center in Westbrook. MPTC is a year-round, free, after-school program for children between the ages of 10-18. MPTC offers a multi-purpose, academically enriching, hunger-relieving youth development program that has been a focal point for Westbrook and greater Portland kids since its inception in 1998. Over 500 kids were served by MPTC’s diverse offering in 2014.